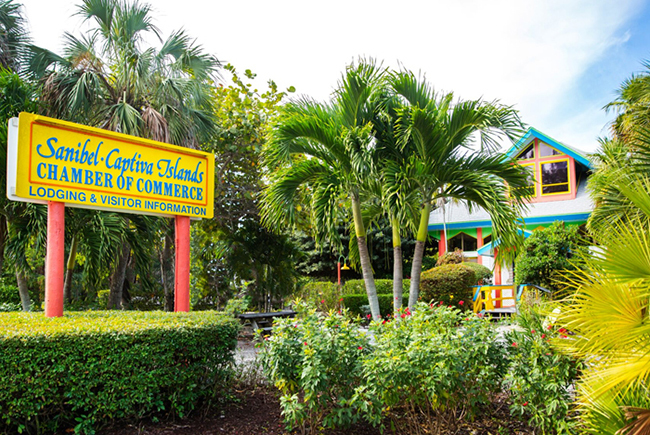 One of the top attractions for visitors to our Islands is the Francis P. Bailey, Jr. 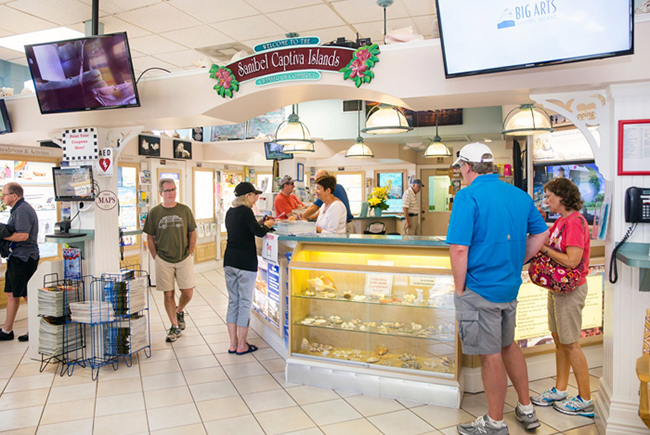 Visitor Center at the Sanibel & Captiva Islands Chamber of Commerce. The Visitor Center is highly ranked on Trip Advisor for a “must-do” stop, especially to get helpful ideas for each and every stay. These two reviews are just a sampling of the positive comments about the friendly staff and the wealth of information to be found there. Late last year, the Visitor Center opened after an extensive remodel and the newly designed space features updated technology with interactive exhibits and better utilized floor-space. The Visitor Center is located at 1159 Causeway Road (second right turn after crossing the bridge). The telephone number is (239) 472-1080. 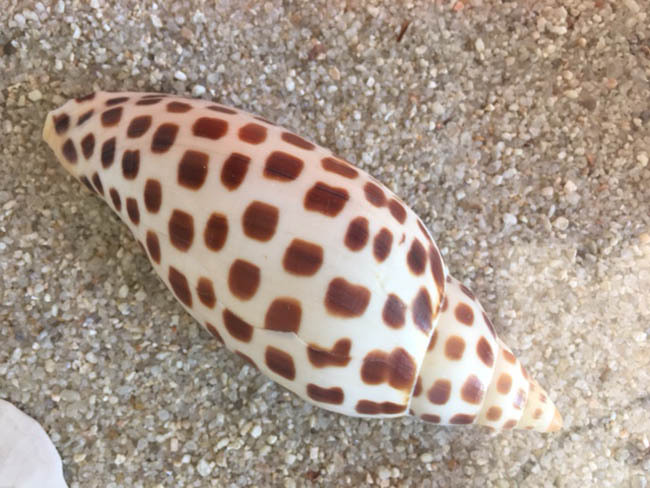 The Shell Museum can now make your shelling experience a digital one with its recently launched “Shell App.” Imagine strolling the beach and coming upon a shell you have never seen before. Now one quick photo can identify the shell on the spot. The App is now available for IPhones (with the Google Play version coming soon). Simply search for “Shell Museum” in the App store. The Shell Museum App, created by experts at the Museum, is a revolutionary shell identification tool. The App allows you to learn more about each species from the in-depth guide. 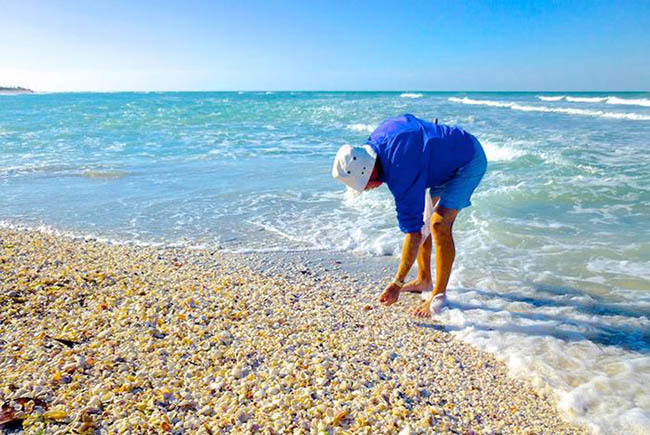 The App was launched at the 82nd Annual Sanibel Shell Festival. It took countless hours to capture the photographs needed to help build the database. Because of all the preparatory work in creating the App, you are now able to open the Shell Museum app, snap a photo, and learn the name of your shell in seconds! In addition to the name, the App provides details about the particular shell, and the live animal that created it. You can easily search for a particular shell with either a visual search or by typing in part of the name. Using the App also helps it learn! 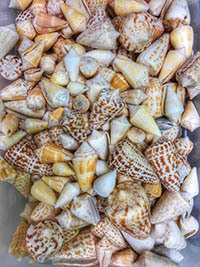 Every new photo submitted makes the Shell Museum App better by adding to its growing knowledge of shells. The App also lets you follow the daily activities at the Shell Museum, including Beach Walks, daily Tank Talks, plus information on special events and programs. For more information, visit www.ShellMuseum.org/shell-app or email appsupport@shellmuseum.org. The Captiva Memorial Library has two very interesting programs coming up in April and admission to both is free. Programs will be held on April 3rd and April 10th at the Library Civic Center located at 11560 Chapin Lane in Captiva. For more information about either program, contact the library at (239) 533-4890. The first program will be held on Wednesday, April 3rd from 3:00 to 4:30 pm. 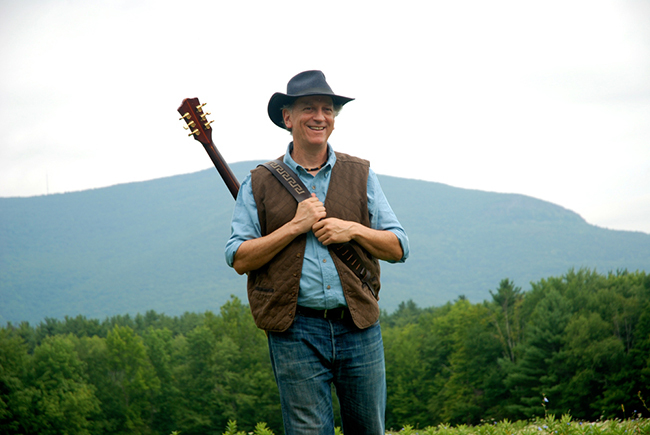 It is A History of the 50’s and 60’s Through Popular Music and will be presented by Marc Black, a recent inductee to the NY Chapter of the Blues Hall of Fame. This engaging and humorous program presents an opportunity for the audience to relive this colorful time in our history, and to have a singing good time. The meaning of life has long been the source of mankind’s greatest longing. Having the answer to this question offers us a much greater understanding of ourselves and the world we live in, and in turn provides us the potential to make better decisions about our life. Detailing an optimistic philosophy regarding the nature of our spirituality and explaining why we are valuable and unique entities, this fantastic book discusses the true nature of mankind, our ultimate destiny as spiritual beings, and the magnificent nature of the cosmos and its purpose. 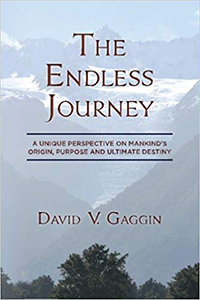 The Endless Journey: A Unique Perspective on Mankind’s Origin, Purpose, and Ultimate Destiny is an enlightening book that uses a factual, serious tone to encourage readers to think about new ideas. Gaggin is a former NASA engineer and host of The Common Sense Spirituality Show on iHeart Radio. Either of these interesting and thought-provoking programs will make your trip to Captiva that much better! 9 – 5 Thursday and Friday, and 9 – 4 on Saturday. 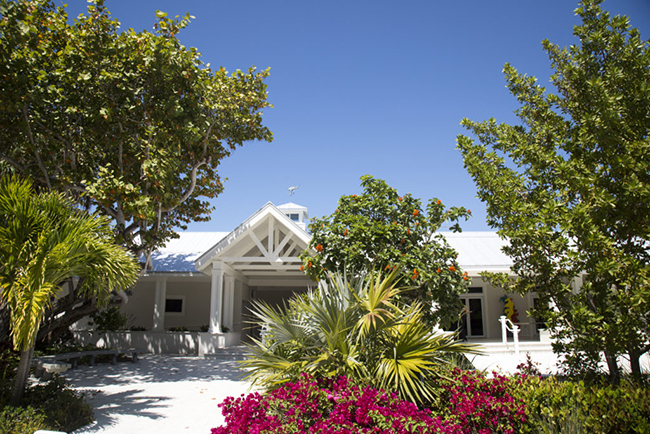 The Sanibel Community House is located at 2173 Periwinkle Way. There is no entrance fee to attend the show, but a $5 donation is requested to view the judged entries in the indoor exhibit space. The donation includes one free visit to the Bailey-Matthews Shell Museum, which is itself a $15 value. 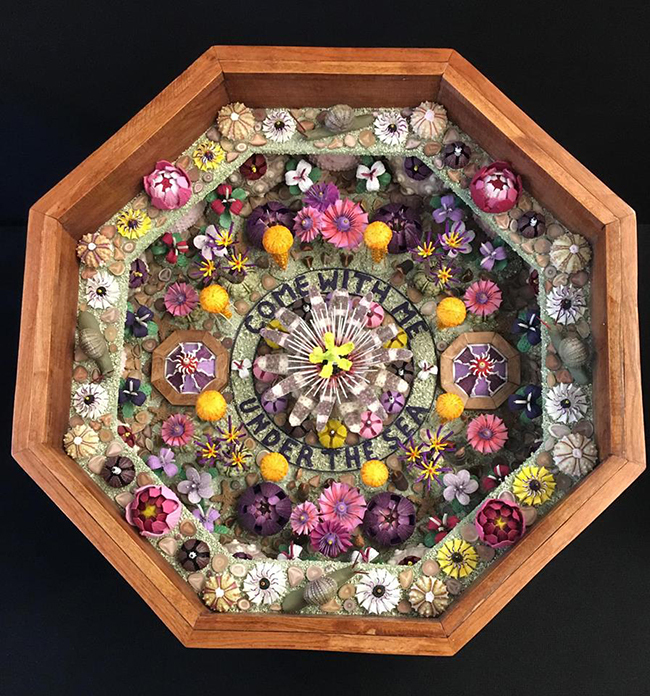 The show consists of the juried show and an Author’s Table featuring writers who are on hand for book signings and to answer questions about their books. In the Shell Tent, collectors can look at the thousands of shells on display for sale and add to their own collections. 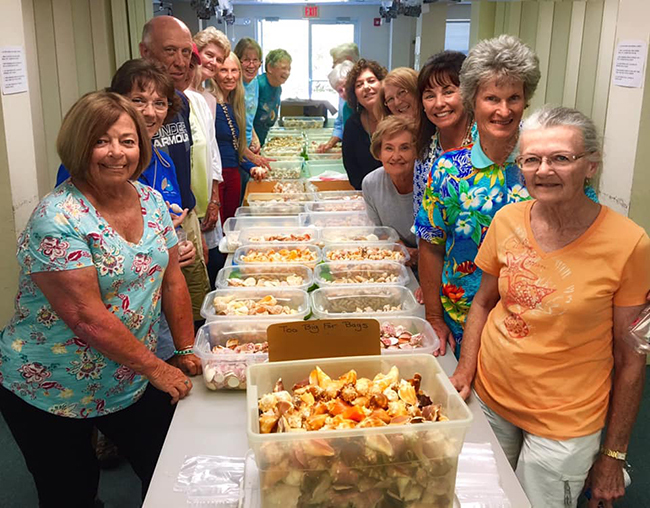 Funds raised from the Shell Crafters go to educational initiatives such as grants for local marine and conservation organizations as well as scholarships to the University of South Florida and the Marine and Ecological departments at Florida Gulf Coast University. 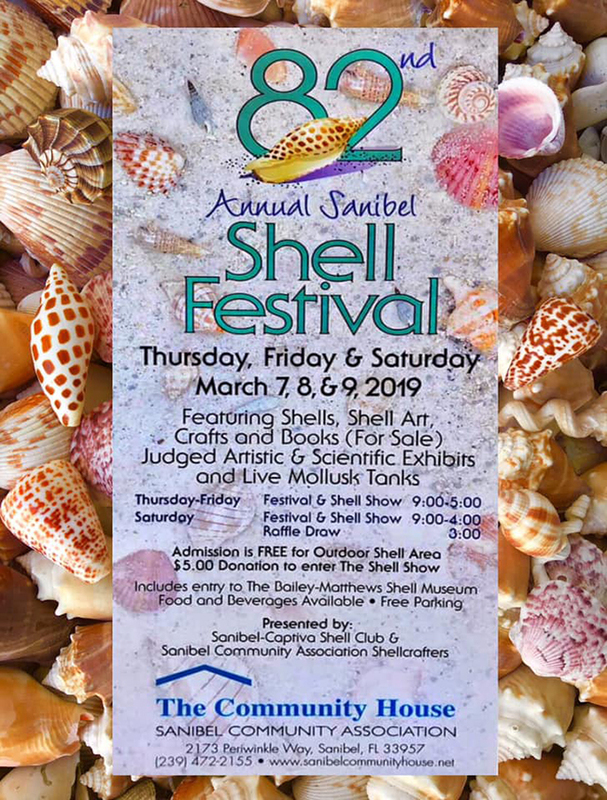 It is so fitting that an island like Sanibel with its abundance of shells would have a show of the caliber of the Sanibel Shell Festival. It is definitely worth a visit to this extraordinary and unique Island event. 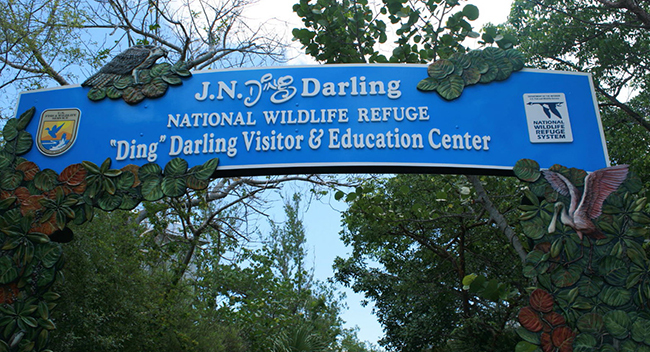 Ding Darling is offering many free tours and programs during the month of February, giving visitors the opportunity to learn about Sanibel’s unique ecosystem. There are free walks and programs every day so there is ample opportunity for participation. Here are some examples of these excellent programs. Follow along on a car caravan tour of the Refuge. This tour highlights the fascinating natural wonders of this unique mangrove ecosystem and the wildlife that lives in this area. Meet at the flagpole. Not sure which feathery friends you are seeing through your binoculars? Learn interesting facts about birds and how to identify them in the estuary. Fun for all ages! Meet at the Visitor Center. Explore the world of one of America’s most endangered species, the Florida manatee, as it faces a challenging future. Find out what you can do to help save this species. Meet at Crossdike Pavilion. Bring water, sunscreen, and insect repellent. Bike enthusiasts bring your bicycle and join a naturalist on the Wildlife Drive/Indigo Trail loop to learn about the refuge’s bird life and ecology. The Drive is paved while the Indigo Trail is hard-packed shell, so the tour is suitable for people of all abilities. Meet at the flagpole. Bring sunscreen, water, and insect repellent. Walk the trails of the Bailey Tract with a naturalist to learn about the plants and trees of this freshwater ecosystem of Southwest Florida. Fun for all ages! Meet at the Bailey Tract parking lot. Approximately 2 miles, 1½ hours. Is it an alligator or a crocodile? Learn about the Order Crocodilia, including crocodiles, gharials, alligators, and caimans. Learn how to identify families and local species in the Refuge. Fun for all ages! Meet at the Crossdike Pavilion on Wildlife Drive. Bring water, sunscreen, insect repellent, and binoculars. Habitats throughout the world are disappearing, affecting species everywhere. 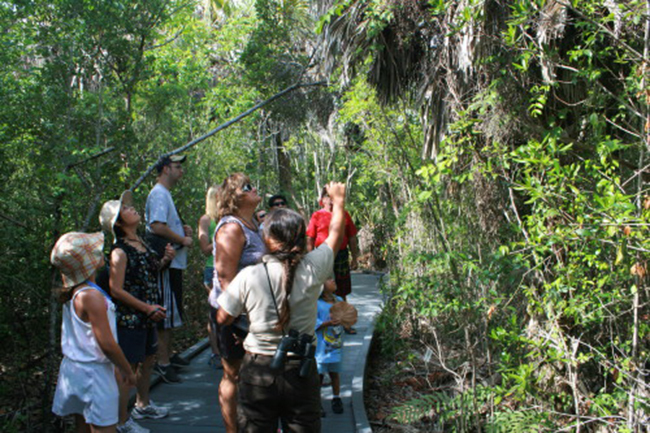 Come discover endangered species of Southwest Florida and what you can do to help them. Fun for all ages! Inside the Visitor and Education Center.